TVN (Polish TV) News have featured a segment on Captain Euro, where they talk about the growing support in Britain for UKIP. This latest Captain Euro interview was shot in the Captain Euro Room in Gold Mercury’s London HQ! 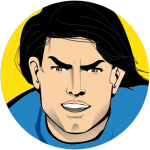 It shows off some of our behind the scenes materials and sketches, and them cuts to an interview with Captain Euro creator Nicolas De Santis. 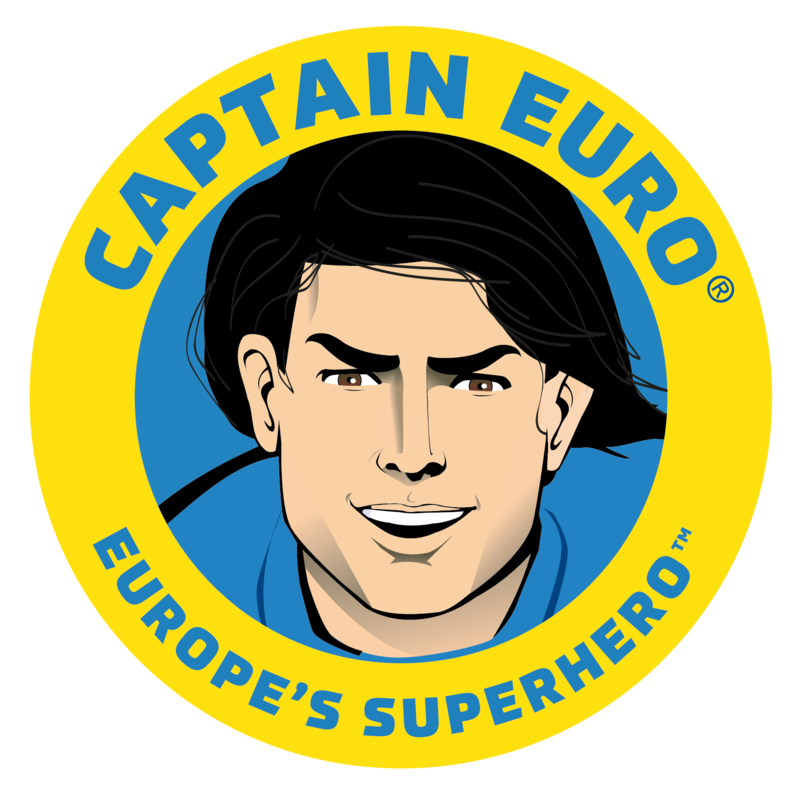 The segment focuses on Captain Euro’s role as Europe’s superhero to improve the brand of Europe and help British PM David Cameron to win over Eurosceptics. It also features a Polish animated version of the Captain Euro “David Cameron and the ‘F word'” strip, which was similarly animated for our segment on the BBC Daily Politics show. The TV segment on Captain Euro was broadcast on Polish television network TVN. TVN is available to 90% of Polish households and is part of the largest media company in Poland: IT Group.